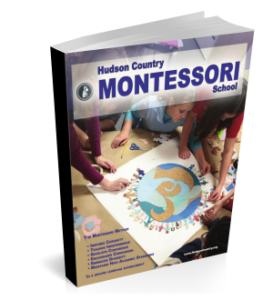 The Danbury Campus for Hudson Country Montessori school was opened in 1995. It is located at 44A Shelter Rock Road, Danbury CT with a campus size of 2.67 acres. Danbury enrolls students from Infant through 8th Grade, in 12 classrooms in 22,000 square feet. 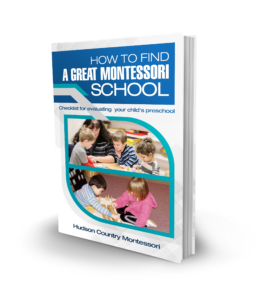 We offer ten-month classes and summer camp for students from Danbury and the surrounding towns. Our hours are from 7:00AM until 6:00PM, Monday through Friday.